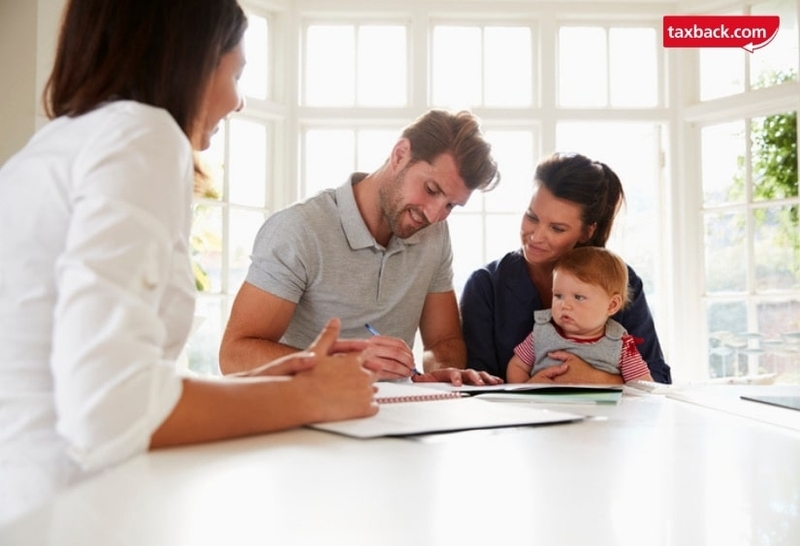 Most of us who are tied down to monthly mortgage payments can’t wait until the day it’s done and dusted… but while you may be eager to pay it off early if possible, you might also be starting to think more about your pension fund. If you’ve come into an extra few bob, is it more beneficial to pay into your pension fund or make early payments on your mortgage? When you can afford to put something extra away… you should! Maybe you’ve started a new job with a higher salary or you’ve come into a good bit of money in the form of a lump sum… Whether you get to enjoy your mortgage being paid off in full two or three years earlier or you have a few extra thousand to spend on enjoying your retirement, it’s always a good idea to put a little something away to make life easier down the line. There is a lot of debate as to which option will be more beneficial to you in the long run. Some believe it’s better to pay off your mortgage early so that you can save thousands on interest and have some financial freedom much earlier. 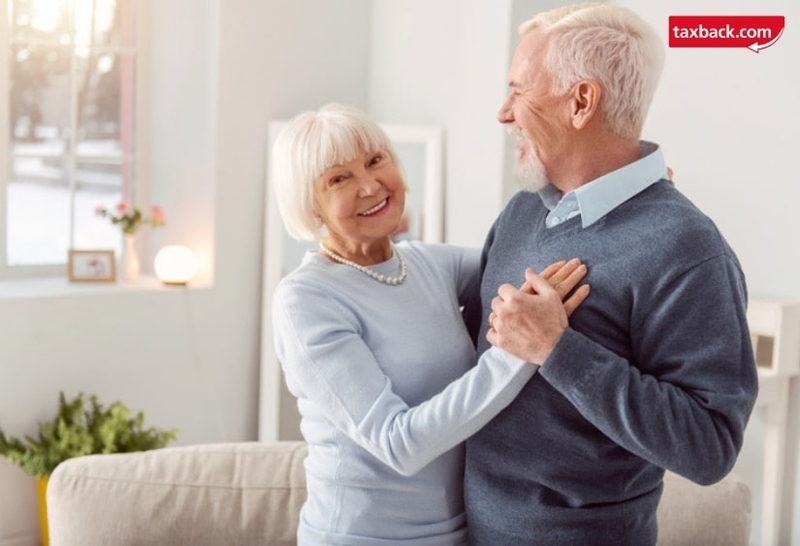 Some believe that paying into your pension is the better option because you can make a lot on interest if you have a decent savings account or pension fund as well the associated tax benefits. There are far too many variables in people’s personal circumstances to give a one-size-fits-all answer. So instead of offering one, here are the questions you should be asking yourself when trying to make a decision. Do I have any other debts that are more costly? The more expensive a debt, the more it will cost you to pay off over time. A lot of credit cards, store cards and personal loans charge a high rate of interest, therefore you should pay it off as soon as possible to reduce the amount of interest that you pay. If you have an unsecured loan with an interest rate that’s significantly higher than your mortgage, it’s also a good idea to take care of that before you go taking care of your mortgage or pension payments. Always pay off the more expensive debt before thinking about overpaying on your mortgage and really you should always have a rainy day fund of about 3-6 months living costs. Am I already putting money into a pension scheme? When you make pension contributions, you’re taking advantage of a tax-efficient means of saving because of the tax reliefs associated with many pension funds. This is because technically if you’re paying into a pension scheme, you’re reducing your taxable income. If you’re on a company scheme, your employer might even make contributions to your pension too. If you don’t have a pension already and you have a few bob spare at the end of each month or a hefty sum of money, you should really consider paying into a pension fund. When it comes to saving for your pension, the earlier the better! Yes, it’s hard to part with money that you can’t make use of for a long time but you’ll be glad of it in the long run. Is it possible to get a savings rate that is higher than my mortgage interest rate? If you’re already paying into a pension scheme, it might be a better call to pop your money into a savings account. That is if you can get one that pays a higher rate of interest than the rate you’re being charged on your mortgage. If you’d like to compare then you should figure out what the rate amounts to after tax has been deducted from your savings. Oh and sometimes savings accounts that offer tax-free returns so that’s certainly worth looking into. In Ireland, we need to factor in something called DIRT. What is DIRT exactly? Well, first of all, it stands for Deposit Interest Retention Tax. DIRT a tax deducted from the interest paid on all deposit accounts that are held by individuals who are Irish residents. The current rate of DIRT for 2019 is 35% of your total interest. You must declare DIRT on your tax return on either a Form 11 (self-assessed) or Form 12 (PAYE) depending on if you’re filing under the PAYE or Self-Assessed system. If you want help filing DIRT, why not contact us today and we’ll walk you through the entire process. This is an important one to consider. Some mortgage deals will result in an extra charge if you wish to pay off early or making payments that exceed the agreed monthly limit. Generally, mortgage lenders will allow you to pay up to 10% extra a year with no penalties. If you have a flexible or an offset mortgage, you may also be able to overpay and then get the money back if needed without any charge. What are some of the benefits of overpaying my mortgage? 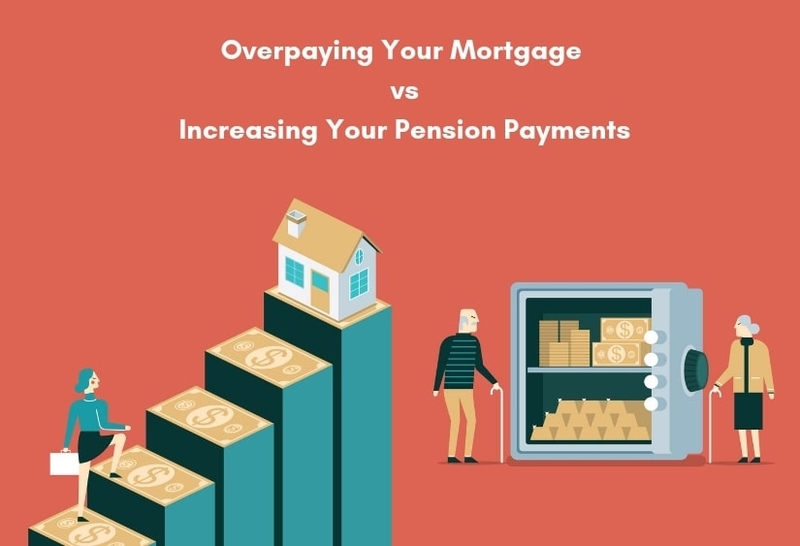 Overpaying your mortgage means you can pay it off much sooner, depending on how much you can afford to overpay you could potentially knock years off your payments. Now doesn’t that sound nice? Planning for your retirement means accumulating assets and significantly reducing your spending. You’ll have less money coming in when you’re retired, so completely eliminating your monthly mortgage can greatly increase the amount of money you have to spend on things like travel, fun activities and any medical expenses you may (or definitely will) have. When it comes down to it, you’re better off not having a mortgage to pay during your retirement if possible. But most importantly, paying off your mortgage early means you get to pocket the money instead of paying it all to the bank. Make sure the timing is right for you. If you are charged daily interest, make the overpayment sooner rather than later. If it’s charged annually, you should time your overpayment to make sure that it counts towards the calculation of interest for the entire year. Are you a landlord or could you become one? There is a way that you can have the best of both worlds. If you’re not already renting out a room in your home, you could consider paying off your mortgage early and making some of that money back with the Rent-a-Room scheme. With the Rent-a-Room scheme, you will be entitled to earn up to €14,000 a year tax-free. If you live in an area where housing is in demand, you will have your choice of tenants and you can ask for a fair price for the room. If you live in the sticks, it might not be as bountiful but may still be a good way of topping up your mortgage. If you want to make bigger payments more frequently but you’re not due a pay rise or you’re not fortunate enough to have come into some unexpected money, there are still ways to make sure you can achieve this. For instance, cut out unnecessary spending by planning a strict budget and sticking to it. It might also be worth your while to check every year and see if you’re due a tax refund and lodge that into your pension or mortgage. Our average Irish refund is €1076! You could also consider refinancing from a longer-term mortgage with higher interest to a shorter term mortgage. With these things in mind, you should find it easier to make a decision. If you need help filing your taxes or finding out if you’re due a tax refund, contact Taxback.com today. Our team of tax experts will review your situation and find out if you’re entitled to money back on reliefs or expenses.